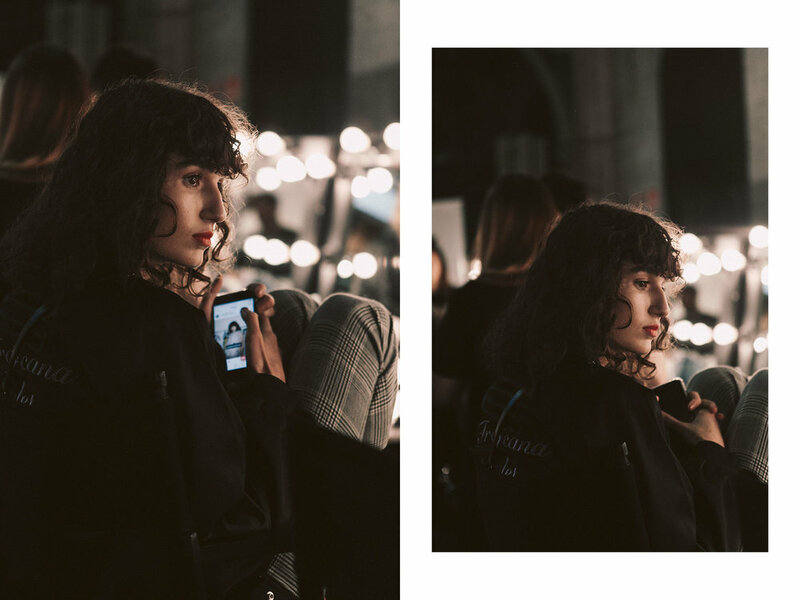 backstage at anna quan // mbfwa 2017 — Journal by jysla kay. I loved the dewy skin, perfectly brushed eyebrows, rope braids and delicate gold accessories. Little details that perfectly complemented the tailored, minimal but not-so-basic aesthetic of Anna Quan's resort collection.